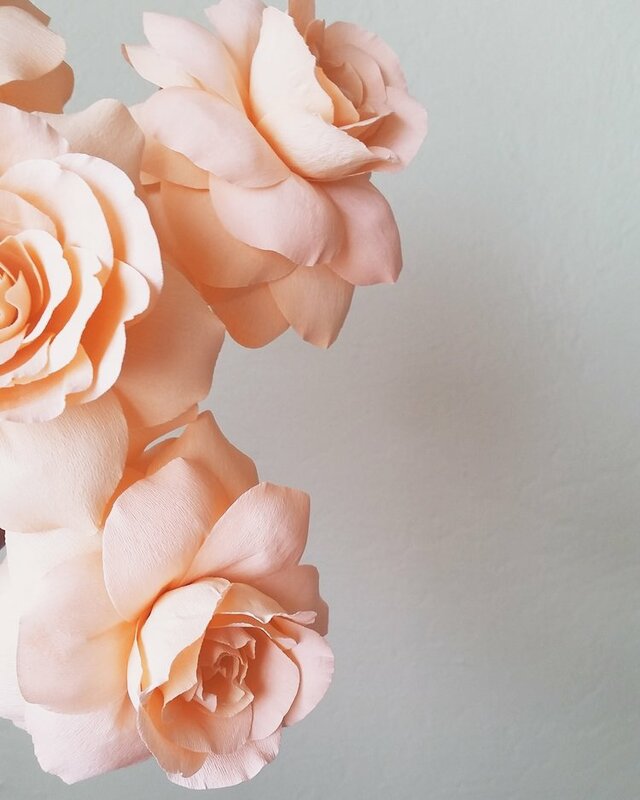 Have you been wanting to dip your feet into the world of paper flowers? 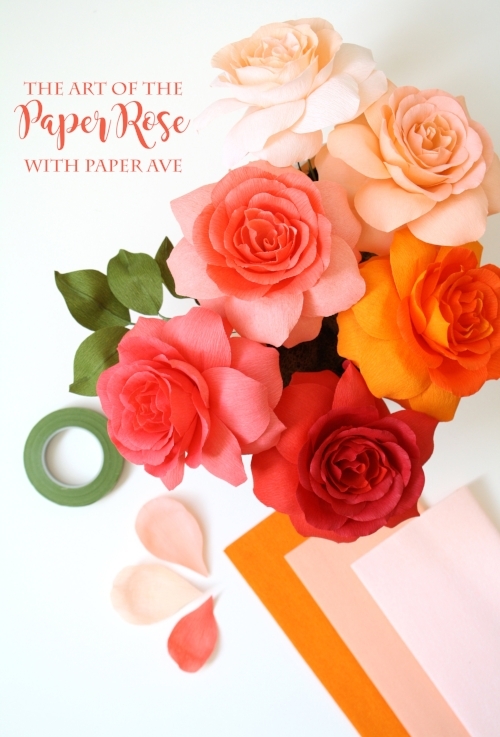 If so, grab your bestie and join Paper Ave at Happily Ever Etched for "The Art of the Paper Rose" workshop! Each ticket will provide students with 1 packaged kit with supplies to create a fluffy crepe paper rose consisting of 35 individually cut and sculpted petals. Students will also receive an extra set of crepe paper to continue create more blooms after the workshop. Great for all paper enthusiasts of all levels!